No matter the condition of your existing concrete or concrete coating, Southwest Coating Solutions offers a system that will renew and revive your home or business! From removal to the final coat, we have the skills necessary to provide a high quality surface that represents you and your style. 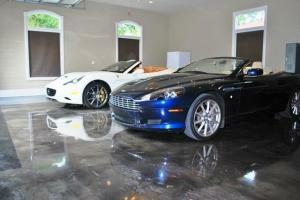 We also offer patching, repair, and resurfacing work. If you’re seeking a simple fix for your old or damaged concrete surface, we offer crack repair, non-colored overlays, and patching. 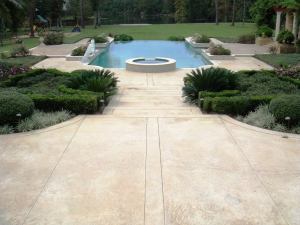 You get the look of new concrete at a fraction of the cost! Contact us today for your free in-home estimate! We bring full color samples to your location for on site selection. Our creative professional staff will assist you with colors, pattern designs, and the complete transformation of your surfaces.